Welcome. 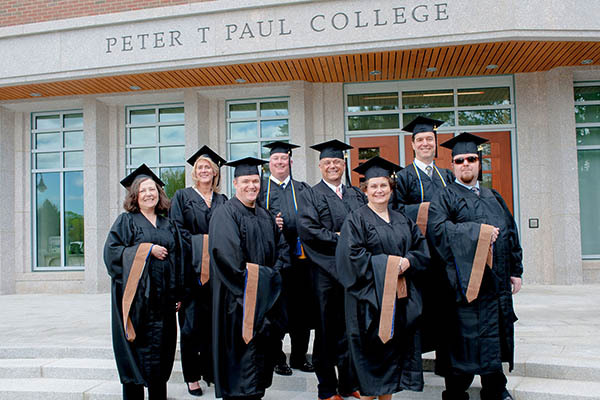 At Paul College we prepare our students for fulfilling careers and lives with impact. Driven by an unwavering commitment to excellence in teaching, research and business engagement, we empower our students with the academic foundation, specialized knowledge, skills and hands-on learning experiences to develop as principled, well-rounded, and hard-working professionals and leaders. We encourage them to get involved in all aspects of the Paul experience, pursue their passions, and achieve at the highest levels both in and out of the classroom. Our relationship with our students does not end on graduation day or when they’ve moved on to successful careers. Our alumni are central to our community, both as life-long learners and as mentors to the next generation of students. 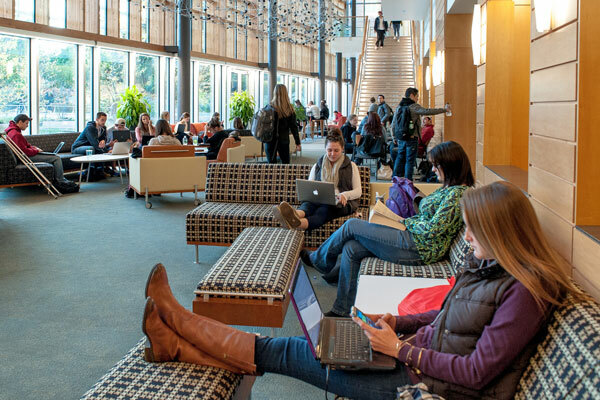 Paul College offers a vibrant learning community that is both rigorous and collaborative. We are strong on theory and in real-world experience, excellent in research as well as teaching, intimate but also part of a dynamic and robust university community. We are proud of the Paul experience and the students we graduate. I invite you to learn more about us. 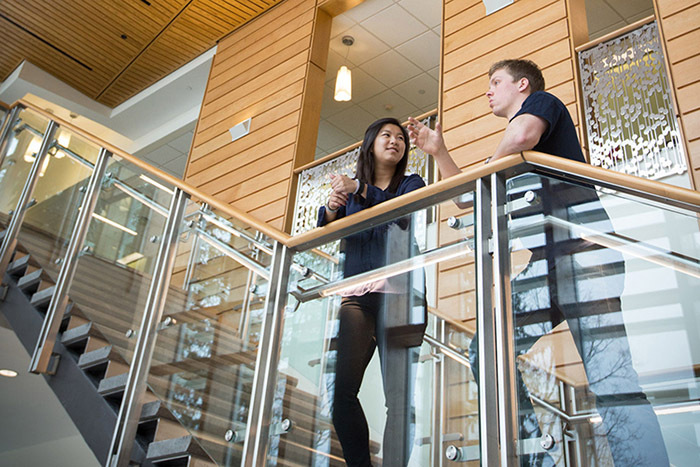 Our faculty and staff are among the best of any public business school in the country. What sets us apart is our unwavering committment to our students. Check us out. What is it? Opportunity, experience, ingenuity, support. Learn what that means for you. We offer undergraduate degree programs in business administration, hospitality mangement and economics, as well as Full-Time, Part-Time and Online MBA programs, an M.S. in Accounting program, and M.A. and Ph.D. programs in Economcs.